We've covered everything from public events to costume parties, Halloween themed weddings to theater productions, and of course film shoots both short and feature. 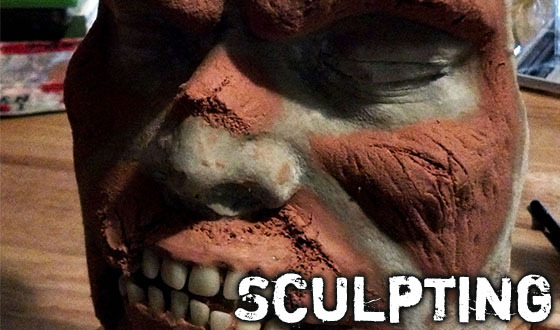 We design, lifecast, sculpt & mold, apply, create unique looks, spray gallons of blood, and bring your vision to life! 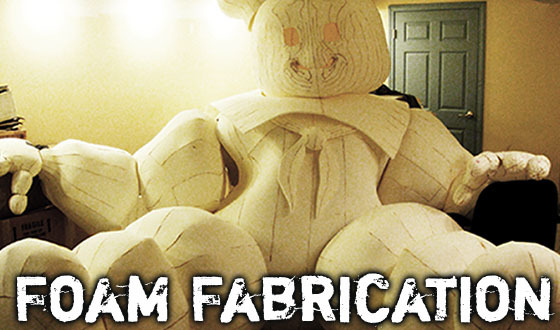 Costumes, Props, Puppets, Masks, Displays, and more! We employ in excess of 20 different types of foam in various weights and thicknesses. On large creations, we employ 3D rendering software to show you the end result even before construction begins. 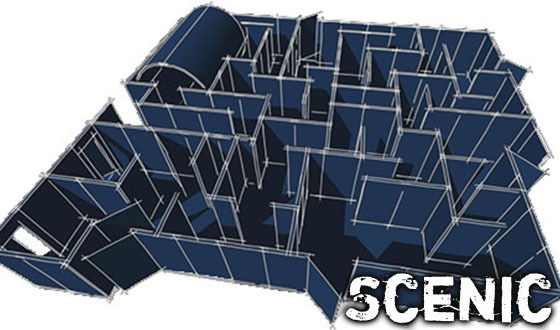 3D models, blueprints, miniature models, fire escape plans, and ADA compliance are only the tip of the iceberg for the services we offer! 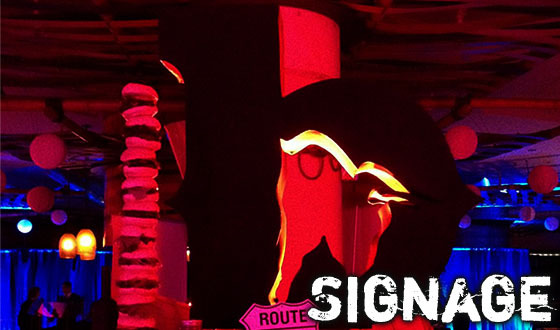 How about foam walls sculpted to look like ice, a jungle setting with King Kong's arm reaching out, or a custom Gothic archway with your logo on it? Looking for something original? 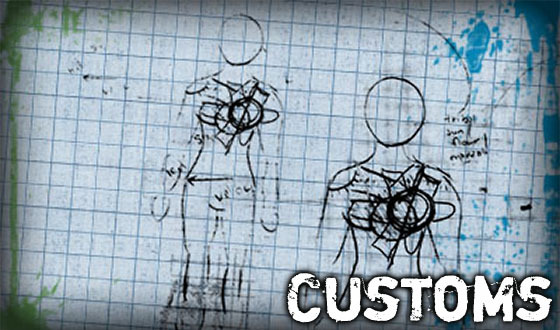 We specialize in customs, but can alter our creations in any way you may want, or build your vision from the ground up! Our diverse set of skills and talents, along with our industry relationships, allow us to assist you in almost any situation. Decimated Designs is your go-to for all your sculptural needs. Masks, props, prosthetics, costumes, false weapons, and even more conventional art pieces, we've sculpted some very interesting fare and look forward to bringing your vision to life! 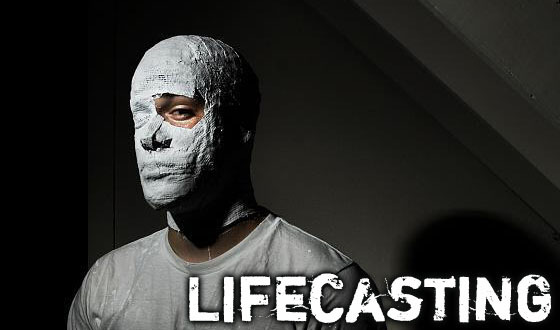 Lifecasting can be used as art, to preserve a memory, or as a tool for makeup and special effects. Decimated Designs uses only the highest quality materials with your safety and comfort in mind through the entire process. 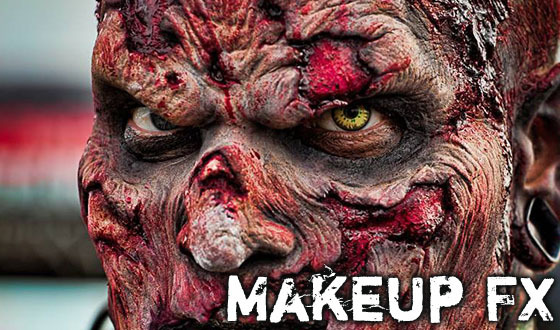 We've taught Makeup FX and Airbrushing classes all over the US. We are Iwata airbrush certified instructors and our most popular classes are the "Intro to Airbrushing" class as well as the "How to Improve Your Halloween Makeup" class. Need some advice? 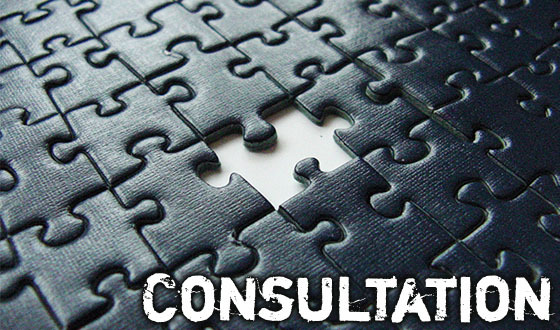 We love to help out and can help walk you through what you'll need to get back on track or just get started. 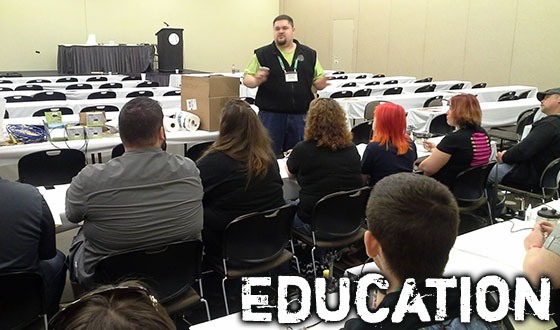 On-site, phone, email, and Skype are all options we welcome, and we even teach classes from time to time!